Alex Koulik and Tanya Koulik are world class dance instructors. Alex & Tanya frequently teach at Goldcoast Ballroom, and dance with their students in Goldcoast Ballroom Showcases. 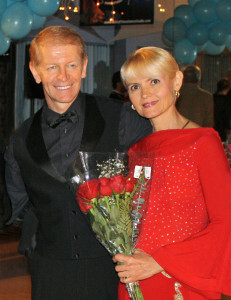 Alex and Tanya danced together over 30 years and won numerous titles in most prestigious championships around the world and USA, including All Russia Ballroom Dance Laureates, World Tournament Prize Winners (Paris, France) and Runners-up in Team match among 15 European countries (Chervia, Italy). They competed successfully in Germany, Denmark, Norway, Russia, Ukraine, Baltic countries and USA. Alex and Tanya performed their dance show in hot Africa, cold Siberia, Spain, Greece, Majorca and the Canary Islands, for a stadium audience well over ten thousands, Grand Finale to a famous annual Carnival Dance Festival. Four of Alex and Tanya’s students are United States National Champions and represented the USA at World Ballroom Dance Championships in Europe. Their son, Vitale Koulik, is a four-time United States ballroom dancing champion. 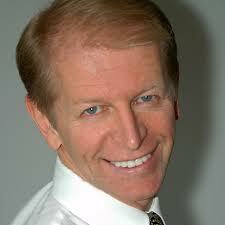 Vitale Koulik also teaches at Goldcoast Ballroom and dances with students in Goldcoast Ballroom Showcases. In the following video, Alex Koulik dances with his student Jenny at the Goldcoast Ballroom Showcase. Jenny is 95 year old! Several more videos of Alex Koulik and Vitale Koulik dancing with their students in the Goldcoast Ballroom Showcase can be found in our Video Gallery of the Goldcoast Ballroom Summer Showcase.